Fitbit- Google Collaboration in the Works? So to come out of their rut, Fitbit is partnering up with Google to get deeper into the healthcare sector.It is now moving it’s attention from weekend athletes to the healthcare of individuals. Looking at Google now, the tech giant has not done too well for itself too in the wearables department either. So who knows maybe this Fitbit- Google collab will give their wearables a much needed boost? Fitbit recently announced it’s attention to use Google’s health data standards for apps commonly known as Healthcare APIs. What this does basically is that Fit bit will be able to connect its wearable devices to medical records used by doctors and the hospitals. So now there won’t be any need for totting around those medical files whenever you visit the doctor, all the data will be present on your new Fitbit wearable device. The collab does not end here either. Fitbit will also make use of Google’s cloud storage platform, which has already got most of the approvals necessary like the federal Health Insurance Portability and HIPAA an act that regulates the use of medical records. This would give Fit bit a little breathing space as they would not have to build their own law compliant systems. As one could imagine there are many benefits of partnering up with Google. For Fit bit specifically their reach to worldwide customers will expand as well as they will reach their customers faster. The other advantage as stated by Fit bit is that they will be able to enhance customer experience with their Fitbit- Google collab. This new partnership could also mean that Fit bit and Google may come out with a new line of wearables too. 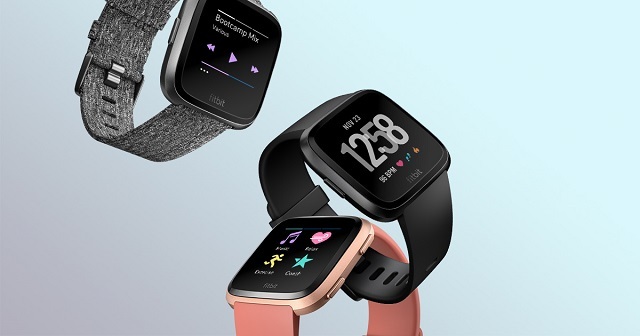 Both companies have had their share off bad luck in the wearable department, while Fit bit’s shares have plummeted 70% since its initial public offering, Google’s Android Wear failed to pick up users attention for well over seven years. Google has even renamed Android Wear to WearOS in an attempt to build up that brand with consumers. As mentioned earlier, this Fit bit- Google collab could mean something new in the wearable department. Let’s see if that works out.